Performing successful anaesthesia requires more than simply using a high quality agent. Alfaxan® possesses many properties that have been associated with the ideal anaesthetic induction agent 19-24, 30, 40, 44, 47, 49-51, 60. 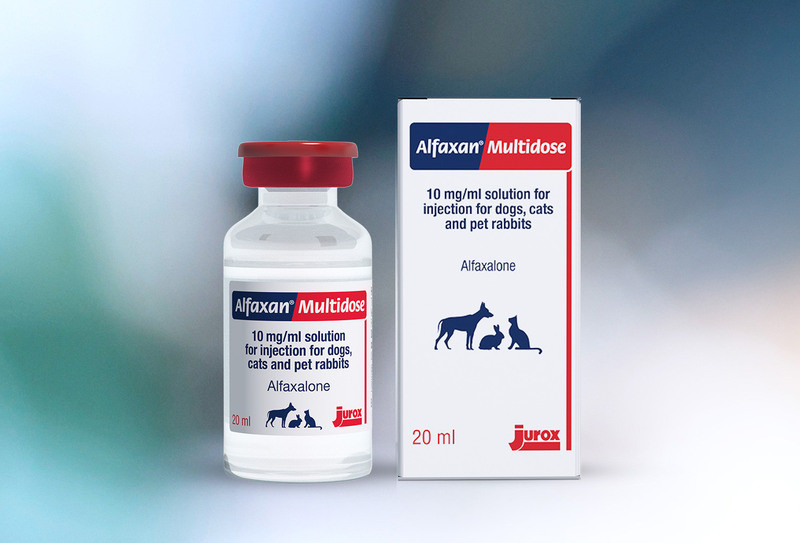 Attention to administration rate, technique and the titration of the correct dose will enhance the benefits of Alfaxan and help achieve optimal results. The Association of Veterinary Anaesthetists (AVA) advise patent, functional i/v catheterisation prior to induction if possible. If not, then catheterise immediately following induction. This facilitates drugs being given to effect, allows additional intravenous drugs and fluid therapy to be administered appropriately throughout the anaesthetic period and ensures immediate venous access should an emergency occur. It may be too late to access a vein in an emergency! Cannula placement can be confirmed by flushing with saline or heparinised saline prior to the injection of any drugs. Good for all patients but especially important for rabbits and if compromised e.g. brachycephalics, C-sections. Use a tight fitting face mask and aim for 3-5 mins. If the endotracheal tube is too long the apparatus dead space increases as does the possibility of placing the ET tube into a bronchus. Ideally get into the habit of using a laryngoscope for intubation for better visualisation of the area. Check cuff inflation by gently squeezing the rebreathing bag whilst inflating the cuff and listening for the hiss of escaping gas to cease. Over-inflation can risk damage to tracheal tissues. For detailed information and check lists you can download the AVA booklet or summary checklist here. At induction, IV injection speed should result in the total dose, if required, being administered over a period of 60 seconds. Administer one quarter of the calculated dose every 15 seconds. Assess depth of anaesthesia after each 1/4 dose until the patient is fully anaesthetised and can be intubated with ease. In well premedicated animals the total calculated dose may not be required. Visit Using Alfaxan for dosage information. 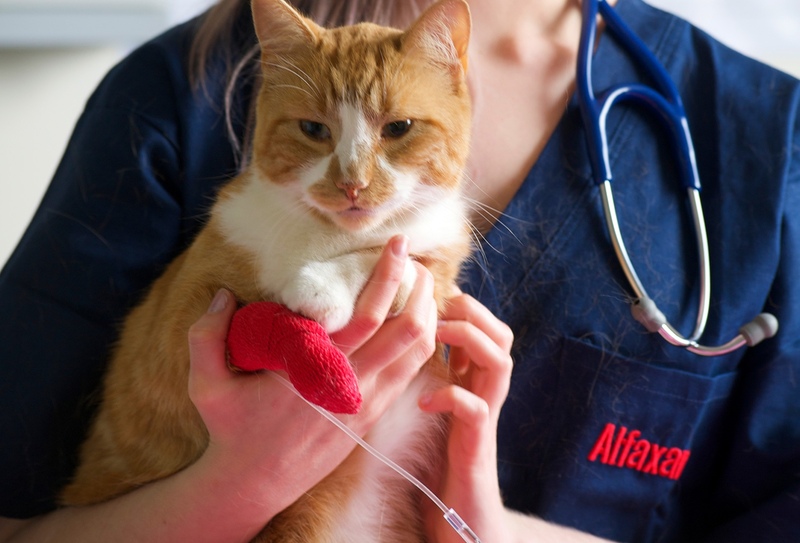 After a single full induction dose of Alfaxan®, the duration of anaesthesia will vary according to the patient, concurrent medications and disease processes. 2mg/kg administered to a healthy un-premedicated dog will result in approximately 10 minutes of anaesthesia50, 5mg/kg administered to a healthy un-premedicated cats will produce approximately 25 minutes of anaesthesia51 and in a healthy rabbit approximately 10 minutes of anaesthesia71. Alfaxan® possesses many properties of that have been associated with the ideal induction agent.